Who Should Hold a Family Meeting With Siblings in Dysfunctional Aging Family? 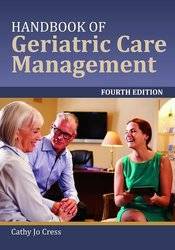 In order to help adult siblings in dysfunctional families, change, and work towards filial maturity the geriatric care manager must move on all fronts. A family meeting is one of the best tools a care manager can use. Research shows that that siblings constructing care decisions as a group, make decisions that better respect their parent’s autonomy than a single sibling making decisions alone. Group decisions offers checks and balances together to insure the parents view is respected. Besides adult siblings it is probably true for all family members. By including the family, whoever that may be (partners, siblings, friends, spouses or ex-spouses), as a group, the care manager will be able better able to advocate for the older client because those group checks and balances are present. to a higher level of care, or replacing a caregiving system, especially one family member replacing another. Family meeting are generally beneficial to plan interventions and set goals. Achieving either of these is supremely difficult with the dysfunctional family. 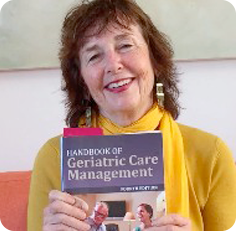 An aging life or geriatric care manager must have at least 5 years of experience, a background in family dynamics and be certified. by a certification body like NACCM If not turn this over to a elder mediator.